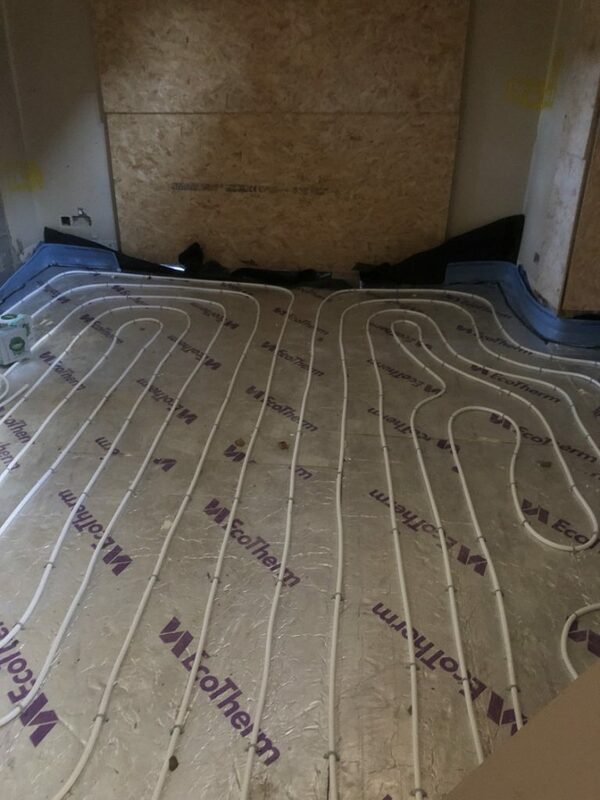 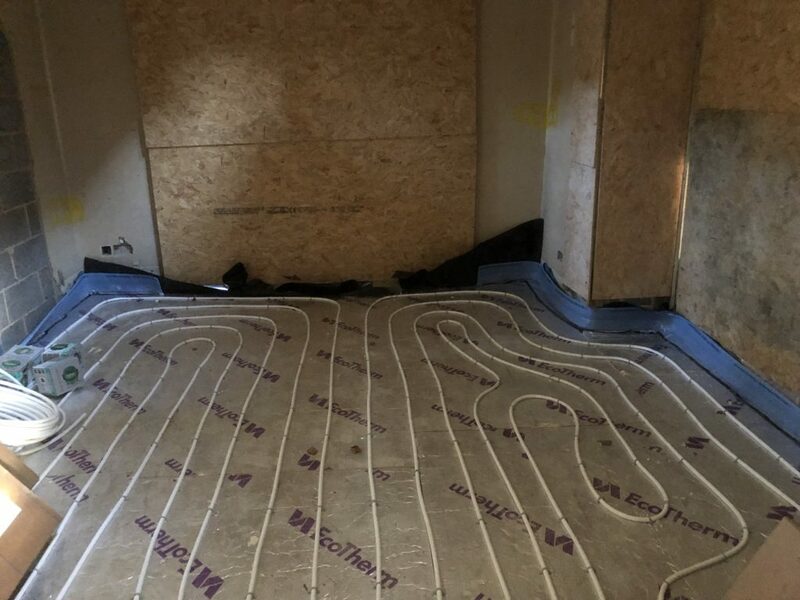 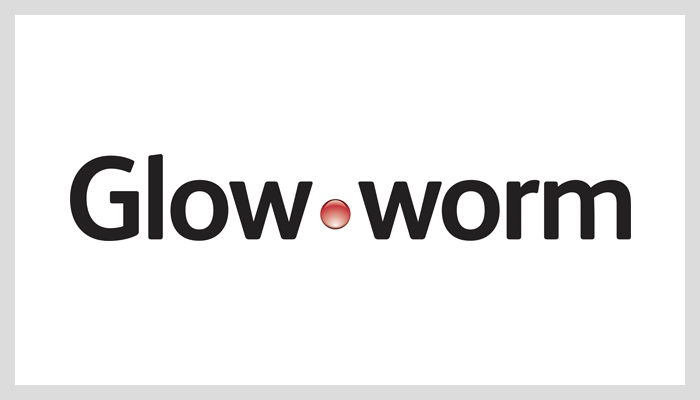 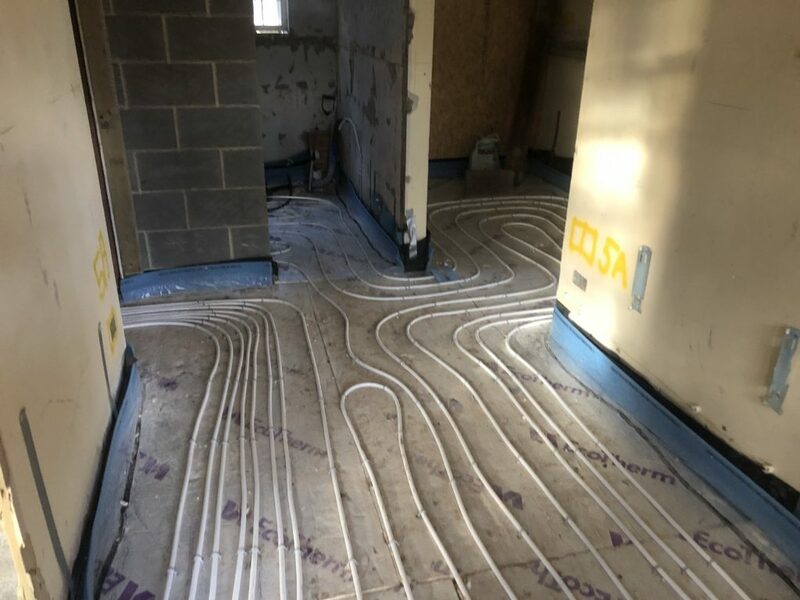 At the end of last year we started a new project, installing the underfloor heating across the ground floor of a housing refurbishment project in the New Forest. 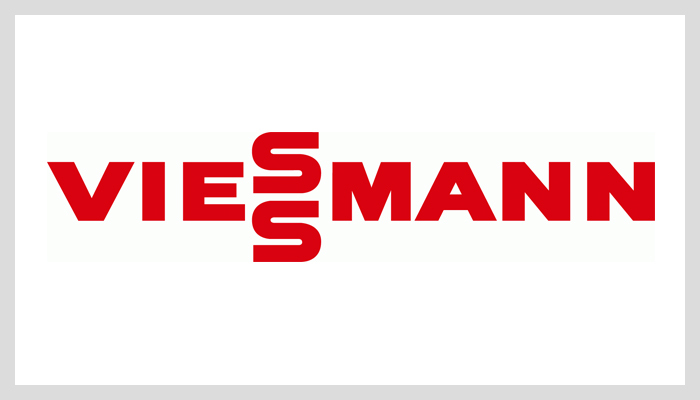 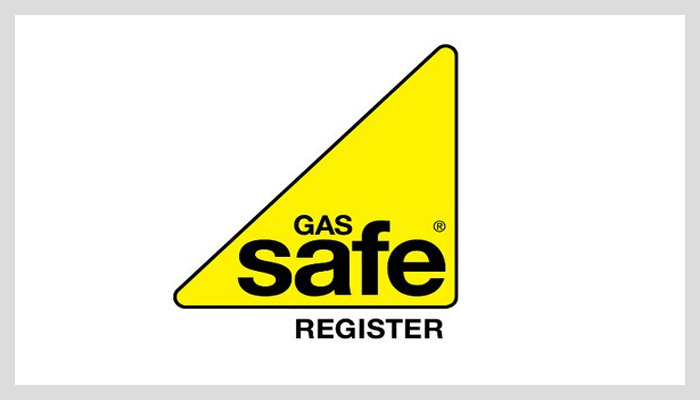 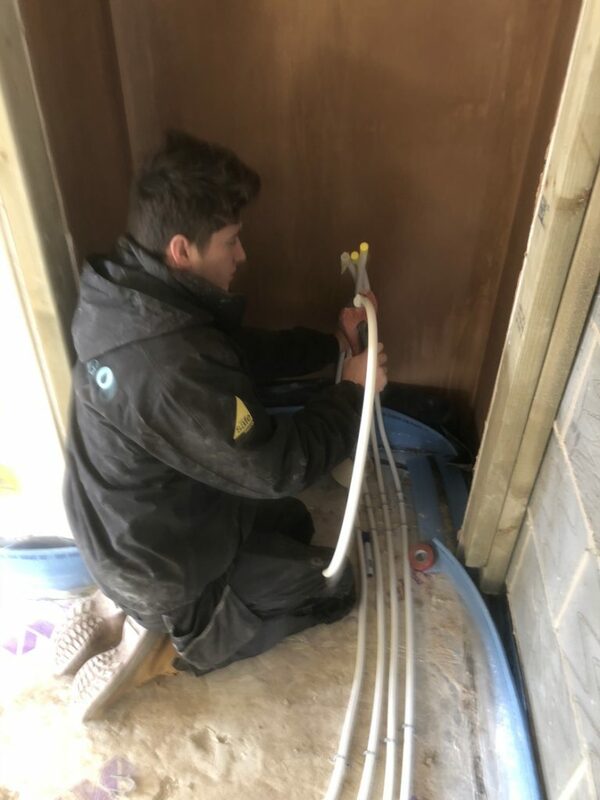 The project is run by C&S Contractors and is a complete refurbishment job, featuring a full extension and a new double garage – including a private gym area above the garage section – all built from scratch. 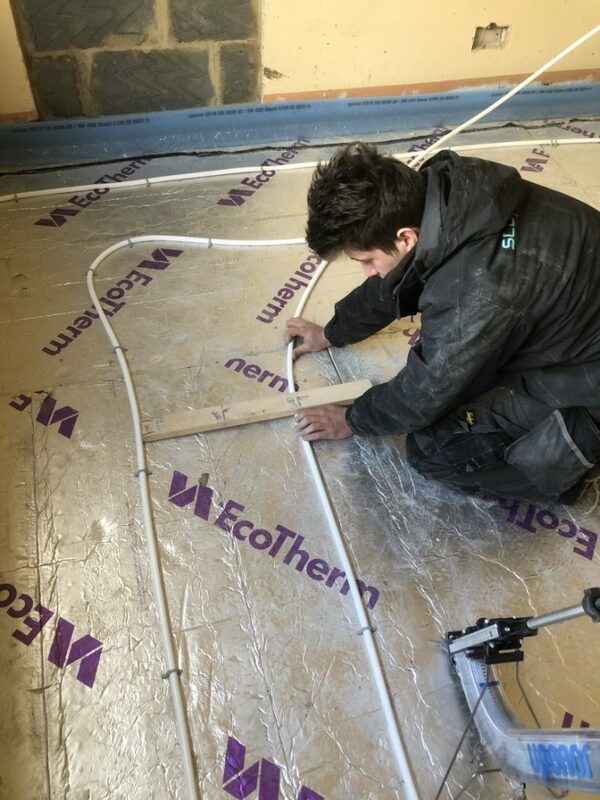 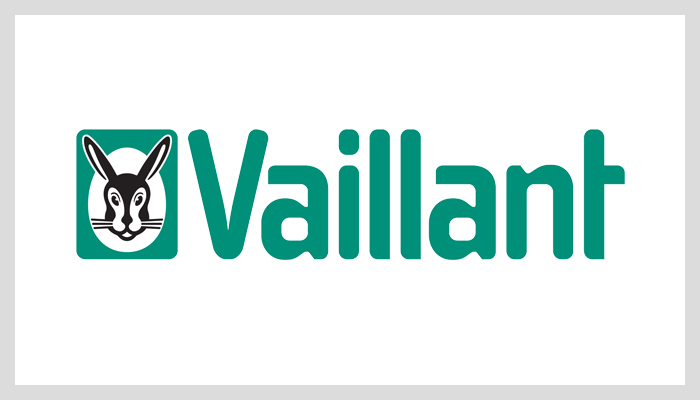 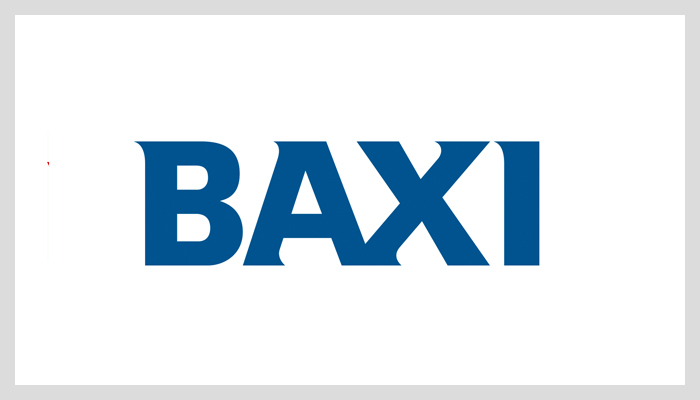 We have finished fitting the underfloor heating on the ground floor, and have almost completed the first fix on the property. 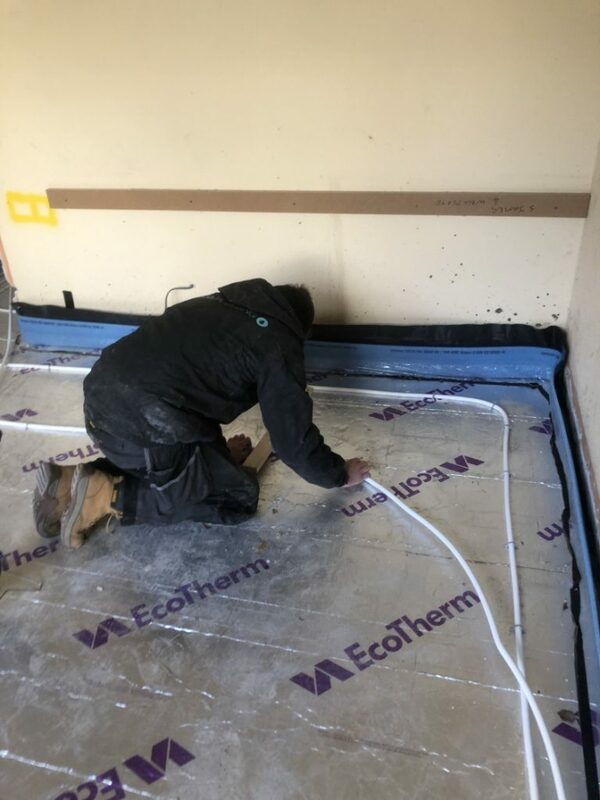 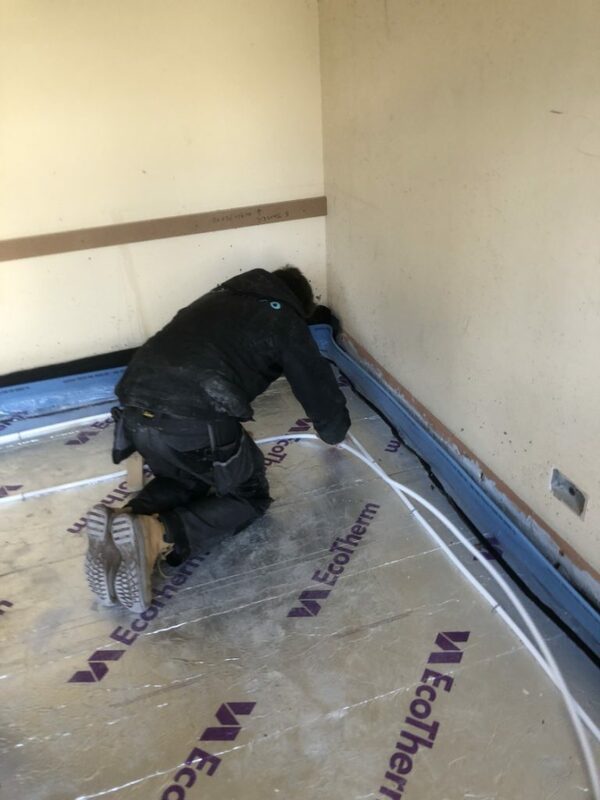 We look forward to providing some exciting updates, but for now, here is George the apprentice fitting the underfloor heating for the refurbishment.